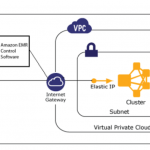 If you are an Amazon Redshift customer, we offer a no-cost health check program. 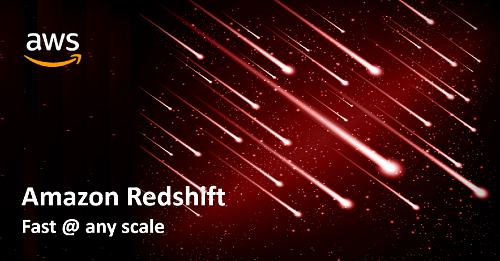 Our team of database engineers and solutions architects give you recommendations for optimizing Amazon Redshift and Amazon Redshift Spectrum for your specific workloads. To learn more, email us at redshift-feedback@amazon.com. If you have any questions, email us at redshift-feedback@amazon.com. Larry Heathcote is a Principal Product Marketing Manager at Amazon Web Services for data warehousing and analytics. Larry is passionate about seeing the results of data-driven insights on business outcomes. He enjoys family time, home projects, grilling out and the taste of classic barbeque.